Large EVA zipper case with mesh one side, and elastic other side. 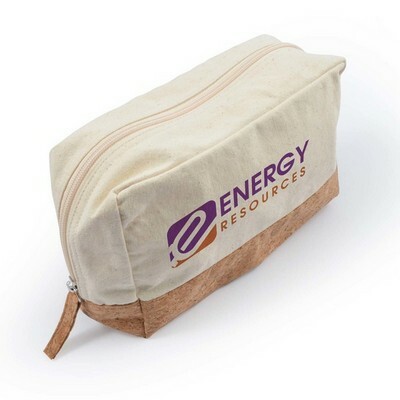 Suitable for packing one product or a range of items. Colours - Black Size - Approx. 160 x 115 x 50mm (LxHxD) Decoration Area(s) - Screen Print : Front/Back - 100 x 70mm (LxH); 4CP Digital Direct Print : Front/Back - 100 x 70mm (LxH). Price includes : 1 Col 1 Pos Print. Setup is included.